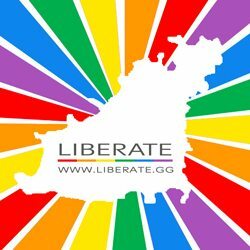 It’s two years today since Liberate was formed. 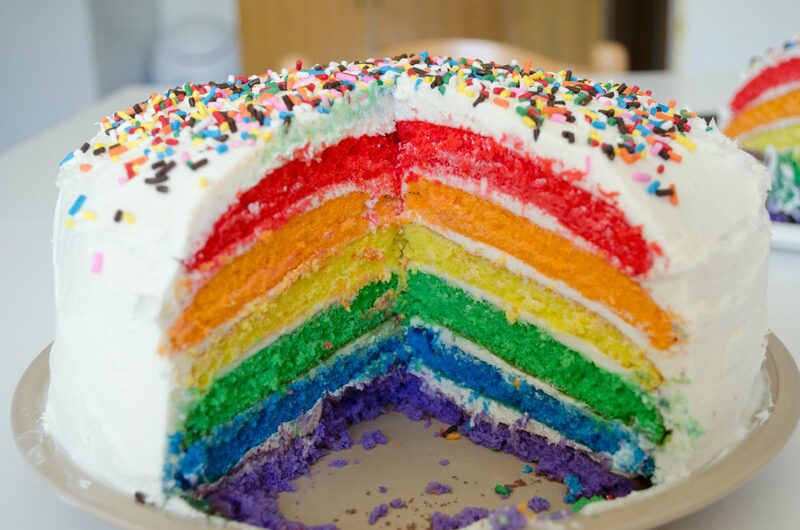 In that time we’ve done some important work in supporting LGBTQ people in the Channel Islands. We’ve also held our very first Channel Islands Pride event, which took place in Jersey last September. Also, equal marriage was debated and agreed in both the States of Jersey and the States of Guernsey, with legislation allowing gay people to marry due to be finalised in 2017 in both islands. We would like to thank everyone who has been a part of our journey. There’s still further work to do, and we’re looking ahead to the next two years and more.